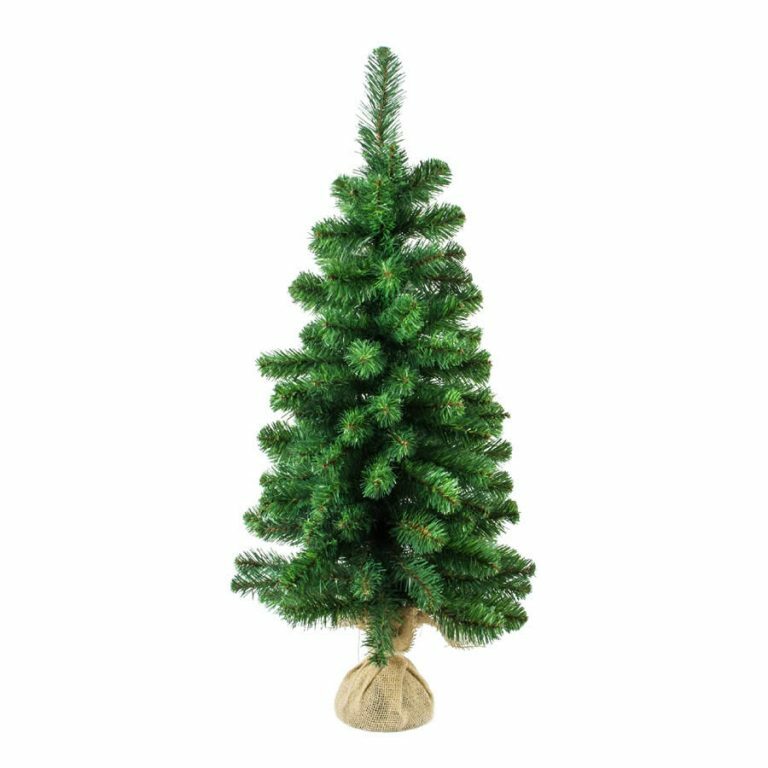 At 50cm The Gold Table Christmas Tree is the right choice for people who have smaller apartments or people who are time poor and don’t want to pack, unpack and decorate a large tree every year. 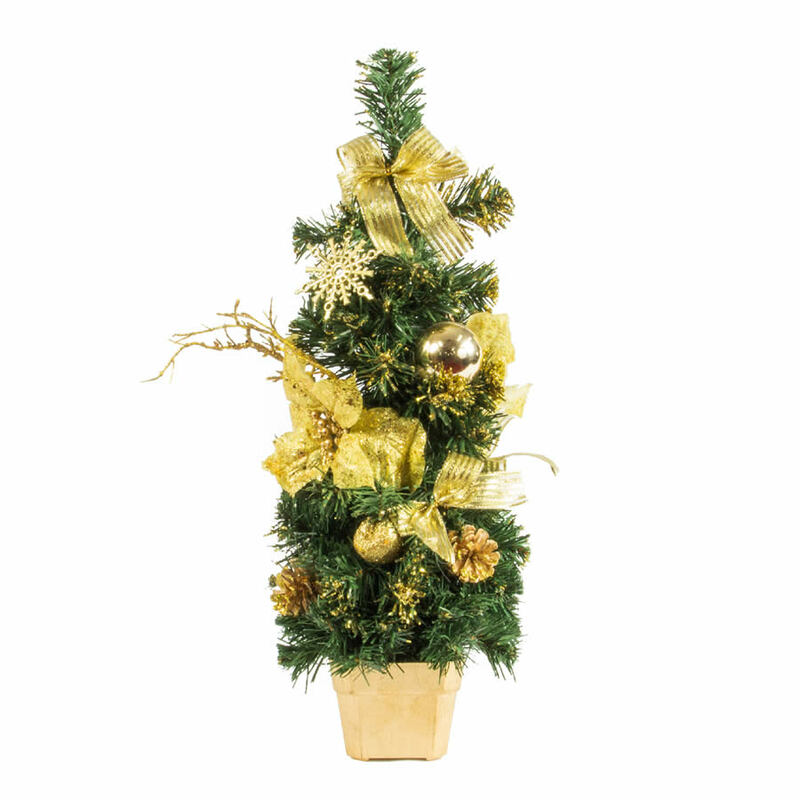 The Gold Table tree is specifically designed to look good on a Christmas dinner table and will decorate a hall table or mantle to great effect. 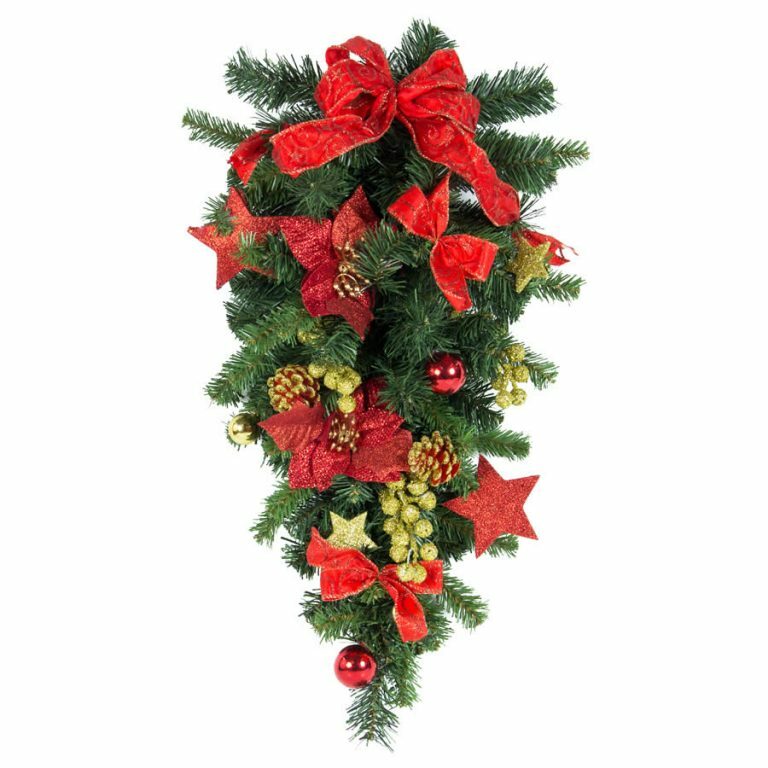 It may only be small but this darling little tree is packing a decorative punch with its gold bows, stars and baubles and gold pot. 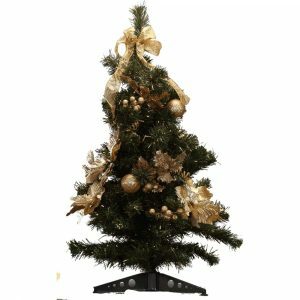 Place The Gold Table Tree in your window, add some accent ornaments and surround with some small wrapped boxes for a gorgeous Christmas display.